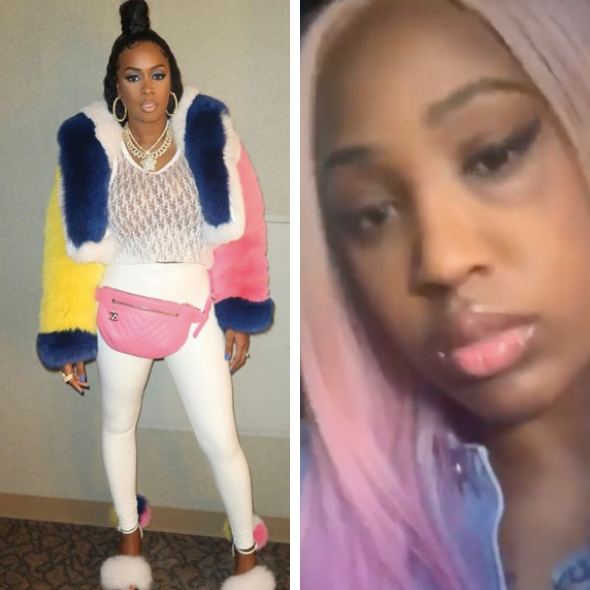 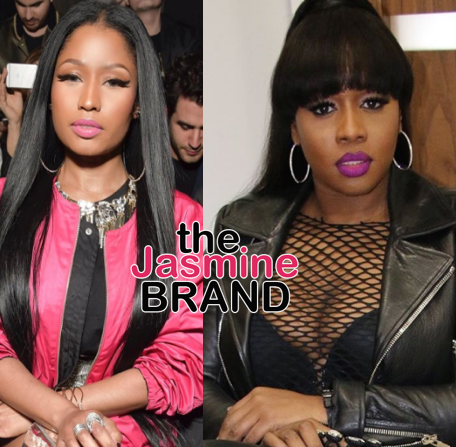 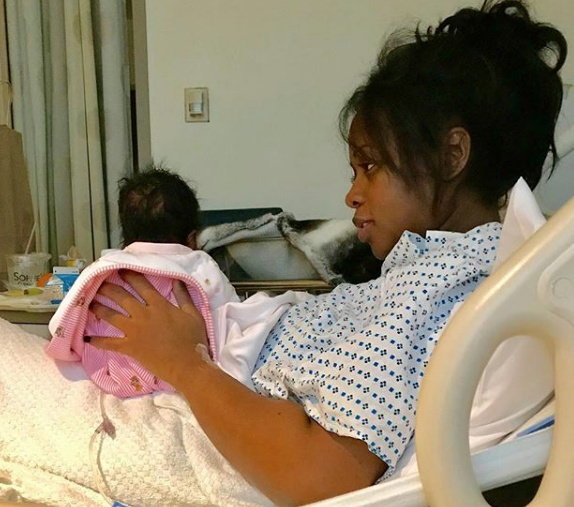 Remy Ma Released From Hospital After Emergency Surgery – I’m Home Doing Much Better! 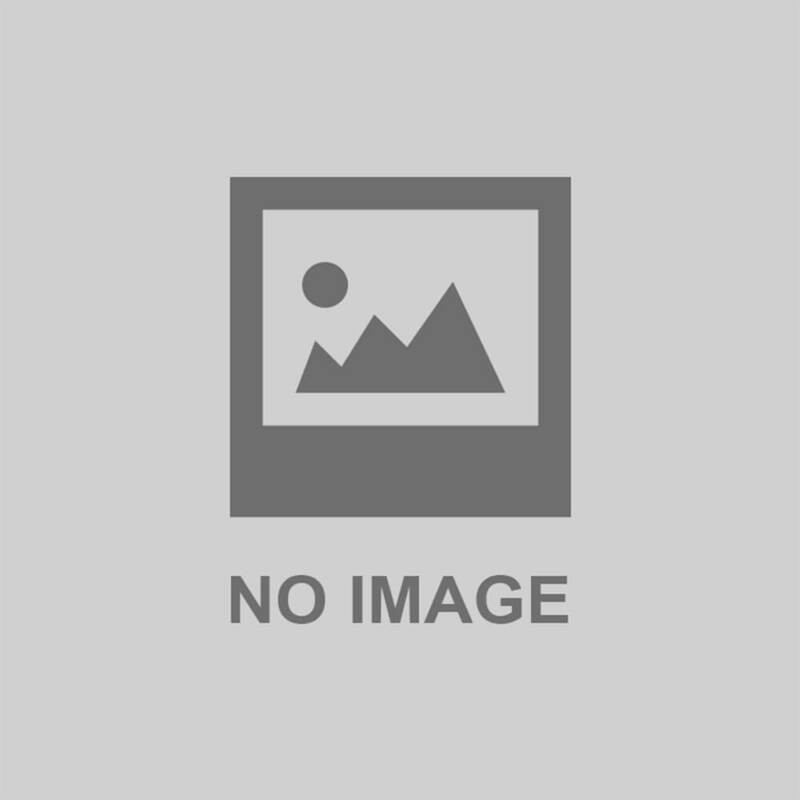 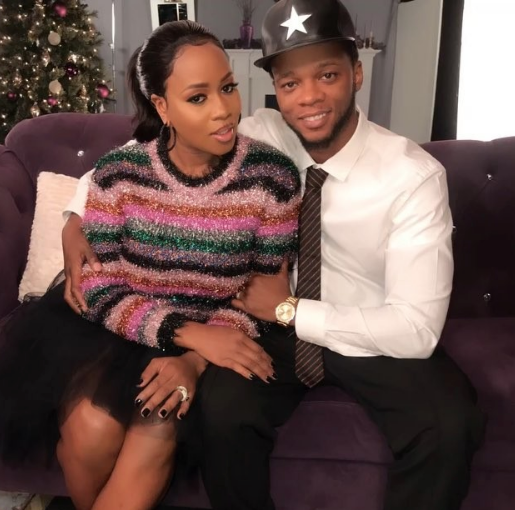 Papoose Gives Remy Ma An Expensive Push Gift! 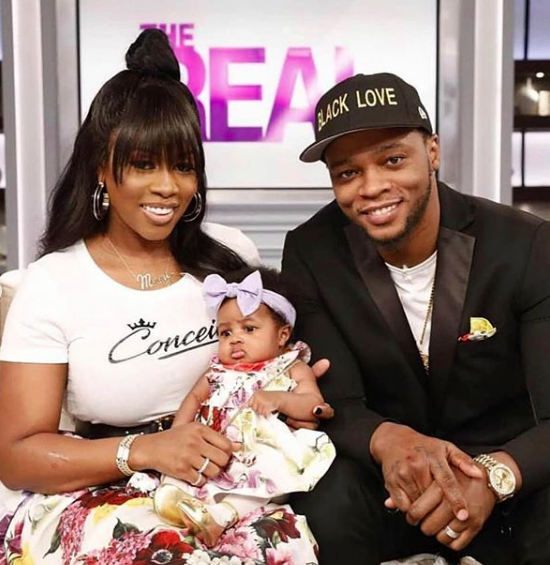 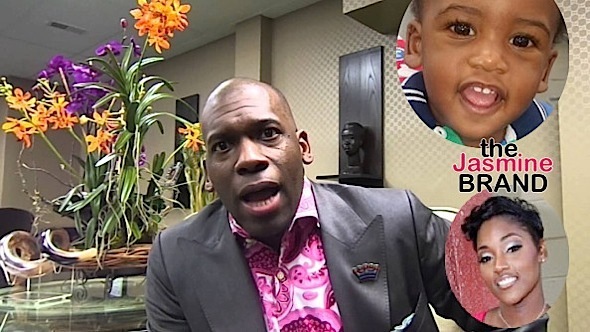 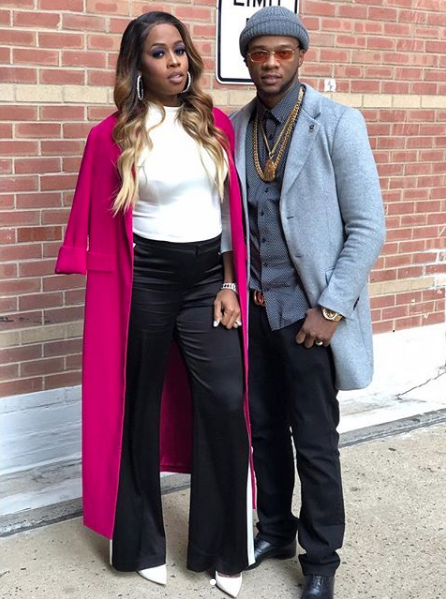 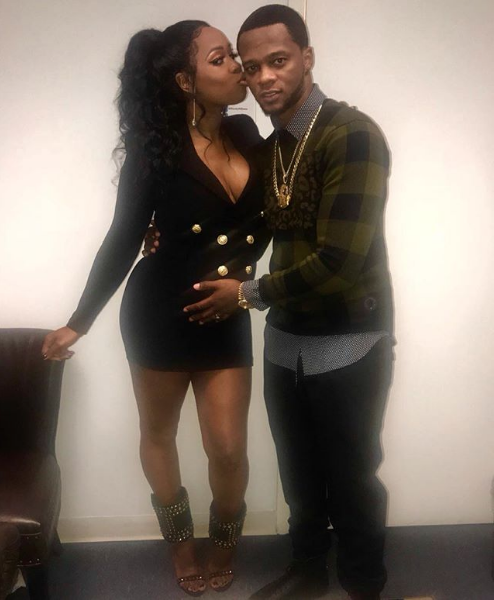 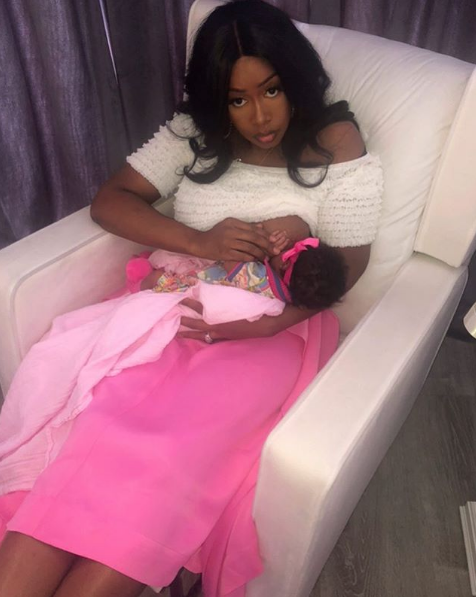 Remy Ma & Papoose Welcome Baby Girl!